Do you really need golf shoes to play golf? Do You Really Need Golf Shoes? You don’t need golf shoes to play the game… but why not make a statement if you can? Shine on! 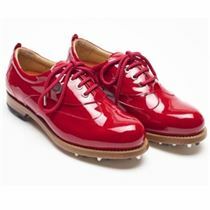 with these fabulous golf shoes from Royal Albartross. Price online: 355 Sterling. The key to your choice should always be comfort. No matter how “fabu” the shoes look on the shelf, you don’t want them to pinch or cause you any discomfort while you play. The shoes are there to support you, not to bother you. You should actually forget you have them on! Here is a short podcast that points out some of the key features you should look for when buying a golf shoe. Listen to it here, or download it for later. No matter your choice, there are lots of great deals to be found online and in local retail shops. 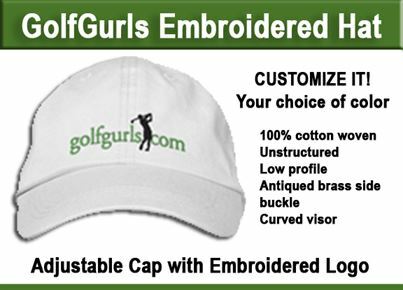 We often use Golfsmith as they have a great variety and they usually have major deals, discounts or free shipping. 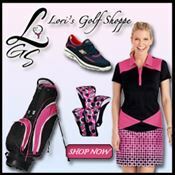 Click on the banner ad below to see what’s on sale at Golfsmith right now. ← Which Golf Bag Is Right For Your Game?